Modern design that fits perfectly in every home or commercial use. Appealing clear lines and simplistic design. 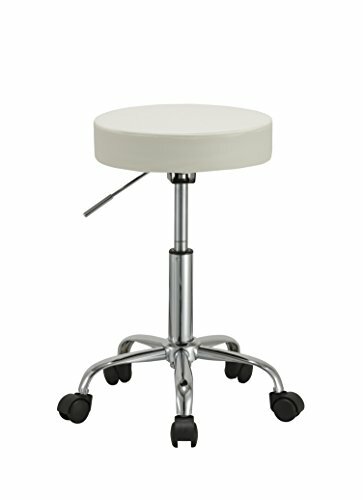 Ensure comfort with thick padded seat, 360 degree free rotation, and gas lift. If you have any questions about this product by Duhome Elegant Lifestyle, contact us by completing and submitting the form below. If you are looking for a specif part number, please include it with your message.